Choosing the right size frame is essential when deciding on your new bike. The right frame will be more comfortable when cycling, the handling will be easier, and you will be able to ride more efficiently. 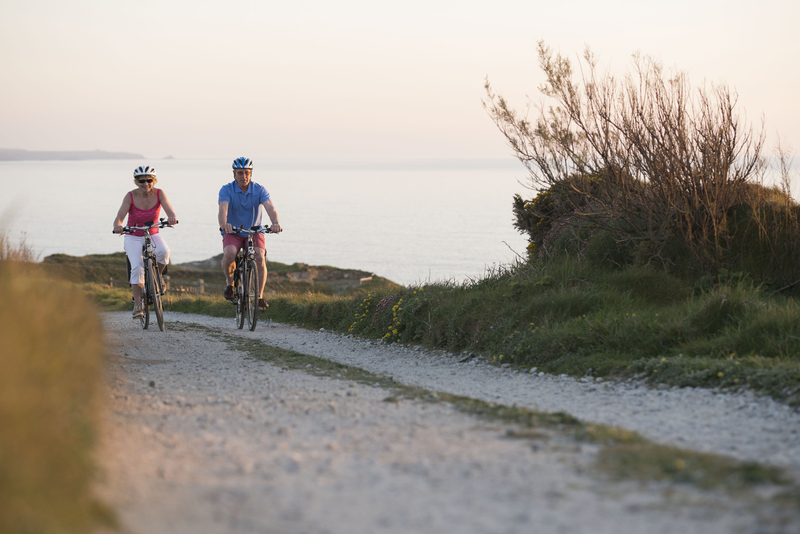 The county is filled with cycle trails which offer stunning views, and avoid the traffic on Cornwall’s roads. 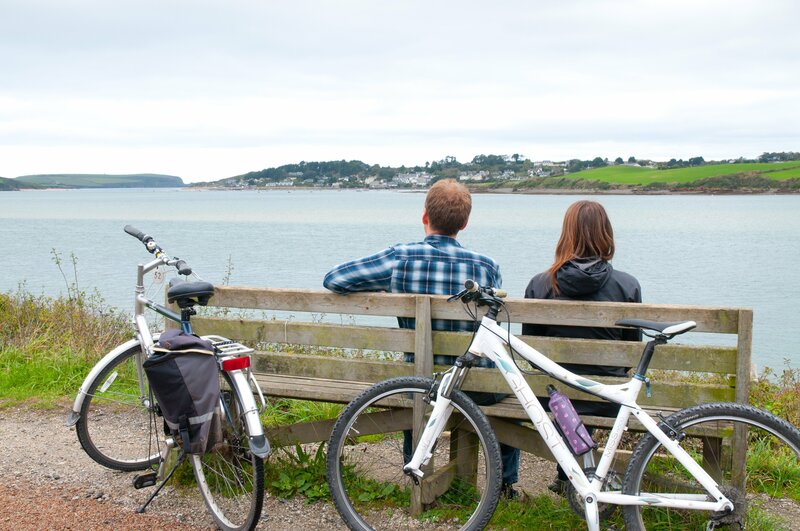 We’ve selected a few of our favourite traffic free cycle trails for you to try. 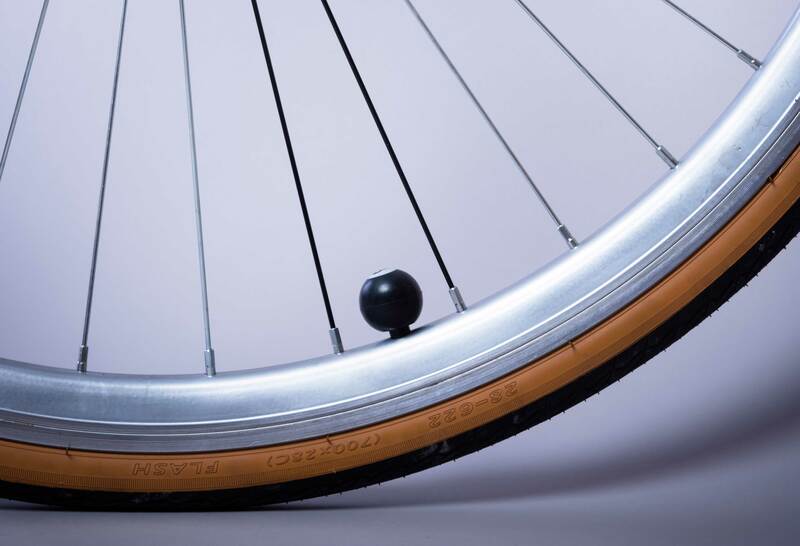 Heading off on a cycling holiday? Make sure you have all the gear, kit, and equipment you need with our cycling holiday checklist. 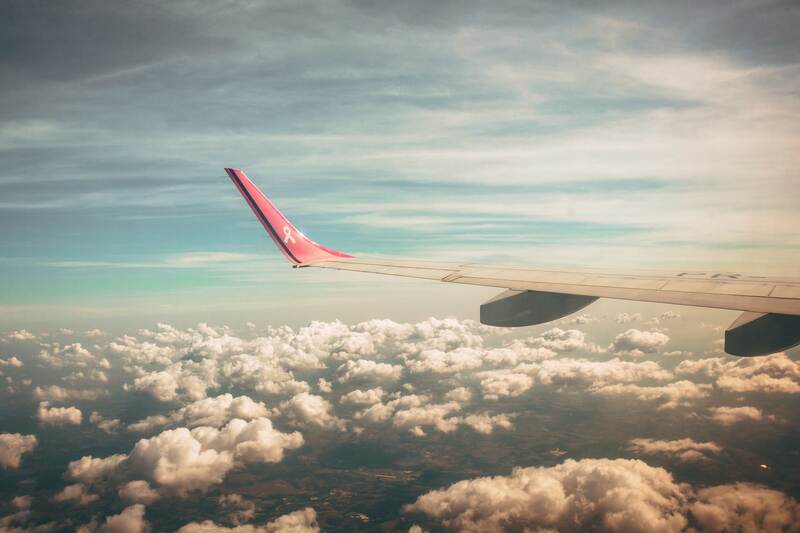 Whilst air restrictions on bikes are far less complex than they are for travel by rail, it’s still good to be prepared before setting off on your cycle holiday We’ve put together some advice on how to pack your bike for air travel so that you’re ready to fly. 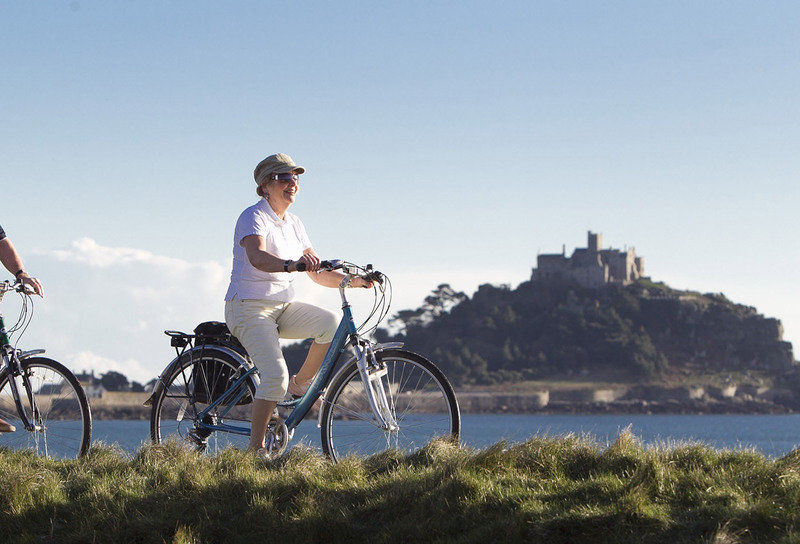 To help you decide where to visit on your next Cornish cycling holiday, we’ve selected the 10 best attractions to visit by bike. We’ve made a significant investment in adding Dutch Perfect no puncture tyres to our fleet of hire bikes at Cornish Cycle Tours. Have you registered for our newsletter yet?